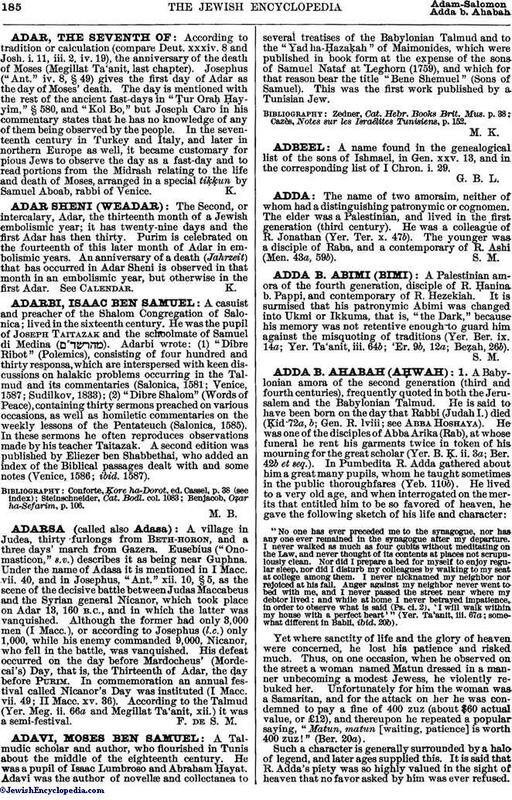 A name found in the genealogical list of the sons of Ishmael, in Gen. xxv. 13, and in the corresponding list of I Chron. i. 29.